The North-Central APC Young Patriots, a coalition of youth groups of the party in the geopolitical zone, has vowed to resist zoning of the Speaker of the House of Reps to the South-West. 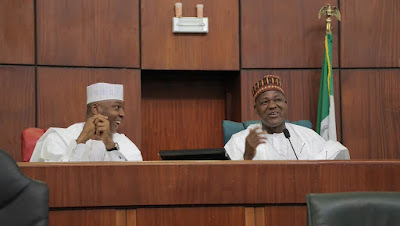 Some members of the All Progressives Congress who want to be Speaker of the House have also called on the ruling party to lobby lawmakers in the PDP instead of moving against them. Addressing journalists in Abuja on Saturday at the Stone Edge Hotel, Abuja, the Convener, APC Young Patriots, Mr Dominic Alancha, said though the party had yet to officially announce the zoning to the South-West, it should not do so to avoid opposition to the party’s candidate like in 2015. Alancha said, “If the party goes ahead to zone the position of the Speaker to the South-West because it wants to foist a particular candidate on lawmakers, disregarding popular support and equitable zoning formula, it will thereby be short changing the North-Central of its hard-earned right which will be resisted by this group. 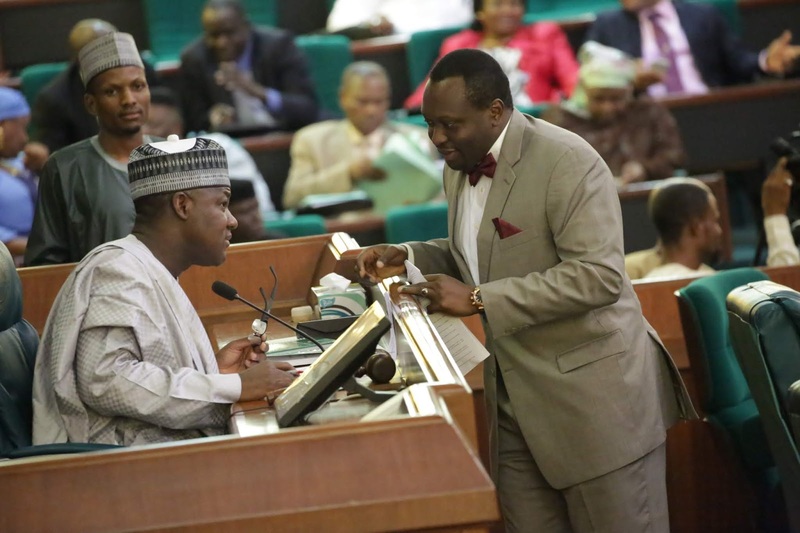 Meanwhile, House of Reps-elect from the six states in South-West rose from a closed-door meeting in Ibadan on Friday and pledged to support the party’s decision on the House leadership structure. Led by their National Coordinator, Olubunmi Tunji-Ojo from Ondo State, alongside their South-West Coordinator, Musliudeen Akinremi, the elected representatives, who converged on Ibadan Business School, Bodija for the meeting, said the zone deserved the speakership position. They said they had no objection to the party’s position on selection of the house leadership. Akinremi said, “We had a fruitful deliberation during the meeting, which lasted for over three hours.